New Hampshire is part of a region called New England that includes Maine, Vermont, Massachusetts, Connecticut and Rhode Island. 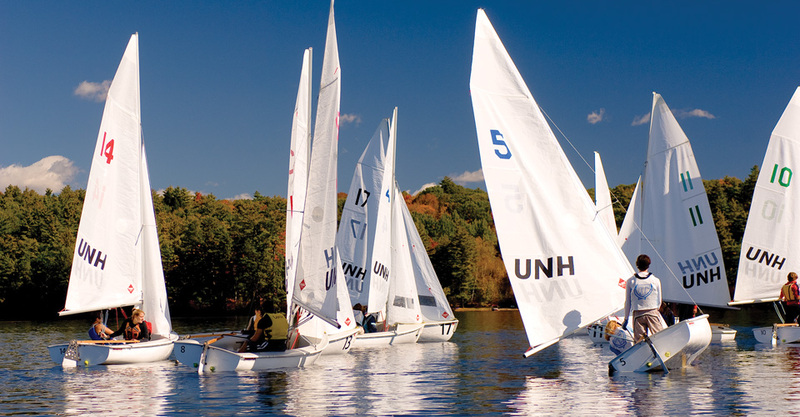 New England is home to mountains and cities alike offering many opportunities for different activities close by due to the proximity of each state. Boston is 1 hour away by train from campus and is the education hub of the USA. Boston is one of the oldest cities in the US and considered to be a world leader in innovation. 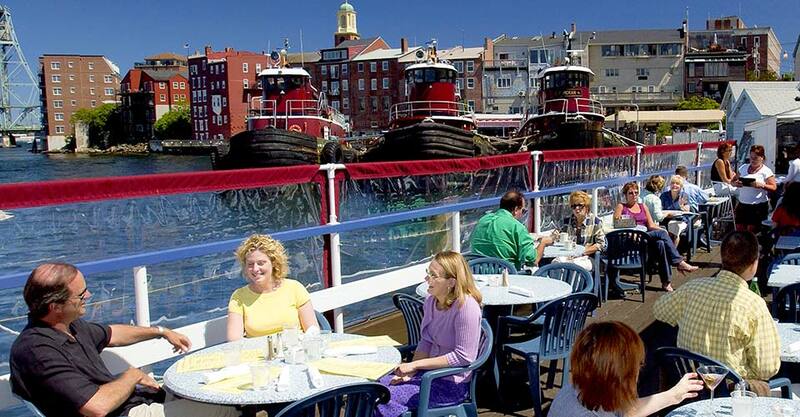 With hundreds of restaurants, and a vibrant arts and cultural scene, Portsmouth, NH remains a premier destination with one of the highest concentrations of restaurants per capita in the nation. 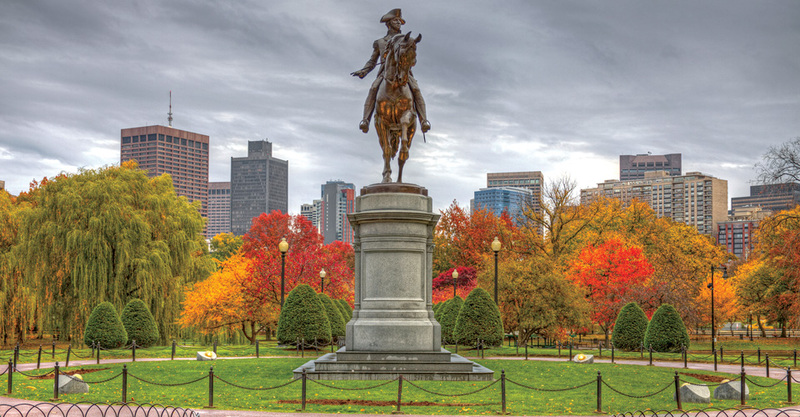 The beauty of our spring, summer, fall and winter make New England a true all-year-round destination for tourists. Average January Temperature: 0 °C / 32 °F. Average July Temperature: 27 °C / 82 °F. 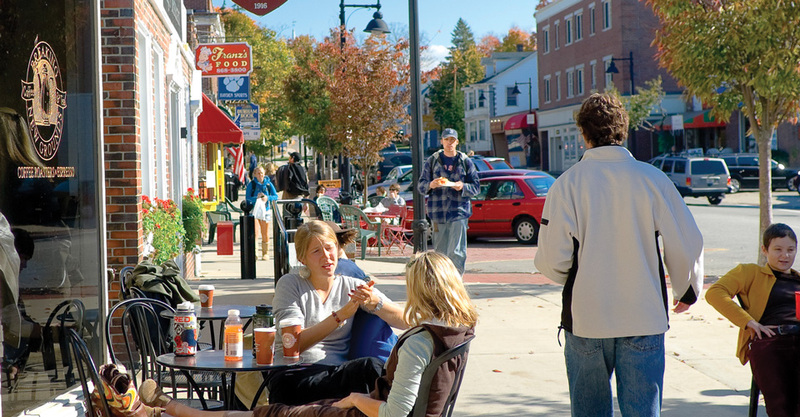 With the University of New Hampshire’s Global Student Success Program, you will be part of the quintessential American university community in Durham, New Hampshire from day one. What to do in Durham when you’re not studying. We’ll give you some ideas to help you get started. The UNH student center hosts concerts, lectures, hypnotists, dance troops and more. These events are held all week long and best of all, most of them are free to students! For more information please visit http://www.unh.edu/mub/. UNH has 2 movie theaters on campus and is the first university in the world to have a 3D movie theater. Movie tickets are FREE for all UNH undergraduate and graduate students. For more information please visit www.unh.edu/mub/mub-movie-theaters. UNH has great NCAA sports teams. The excitement of a packed hockey game is contagious. Students love coming together to cheer on their home team. And, once again, tickets are free for students! For more information please visit www.unhwildcats.com. What better way to spend an evening than to go see a play or a live band? The seacoast region has many theaters small and large that host music events, improv shows, operas and plays. There are plays right on campus or students can venture to Portsmouth or Ogunquit for even greater variety. For more information please visit www.portsmouthnh.com/thingstodo/index.cfm?CategoryID=11. Durham is only 15 minutes away from Portsmouth, NH which boast the most restaurants per capita in the US. The region is known for its seafood, but if you’re craving Indian, Japanese, Mexican, Chinese, BBQ or Italian, you’re in luck. This delicious destination also hosts a bi-annual Restaurant Week which is a great excuse to try something new. For more information please visit www.goportsmouthnh.com/where-to-eat/restaurant-week. A popular annual film festival that highlights the best in recent independent cinemas from the region, nation and world.